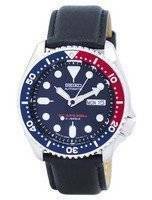 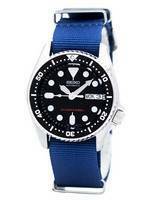 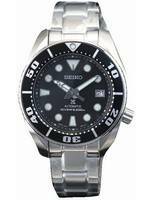 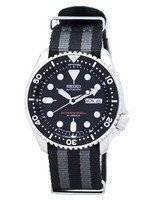 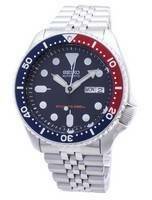 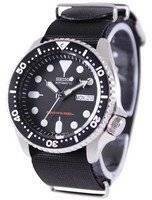 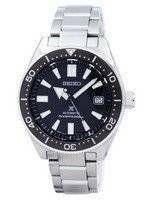 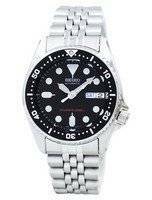 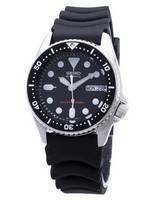 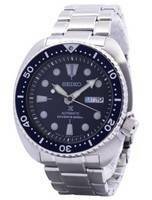 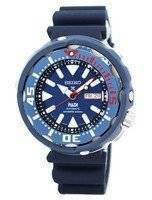 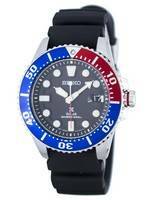 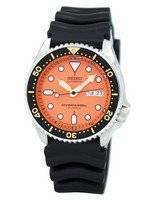 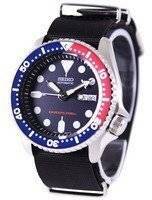 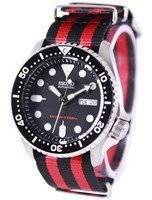 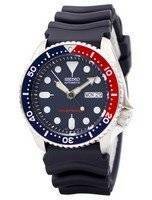 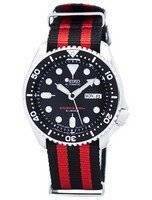 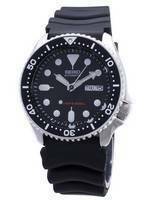 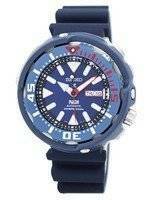 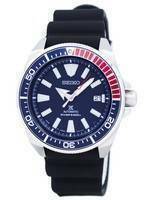 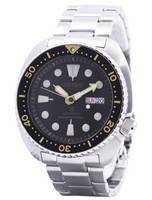 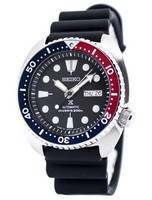 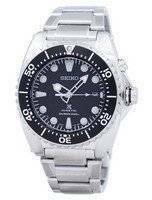 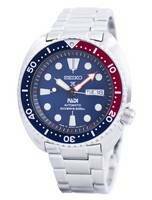 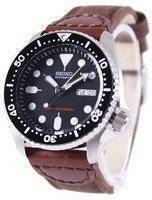 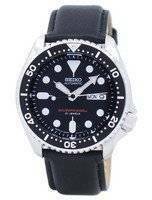 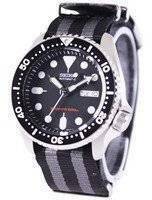 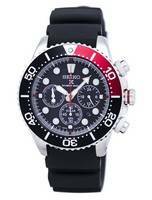 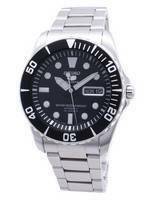 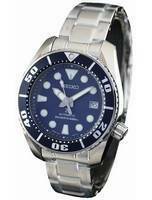 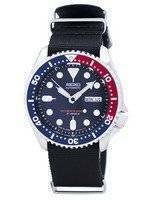 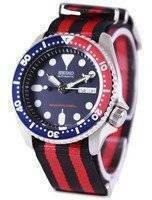 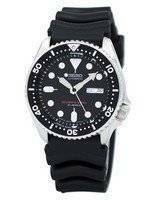 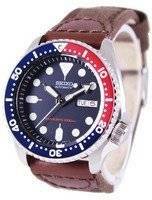 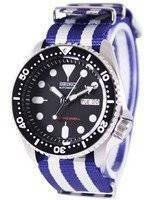 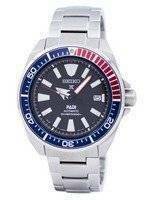 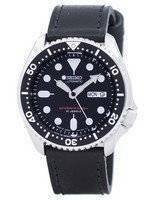 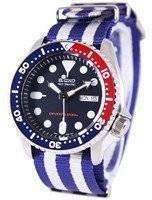 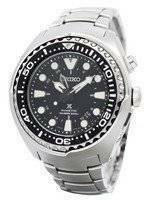 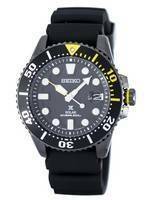 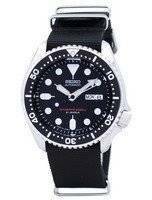 Seiko diver's watches are very popular. 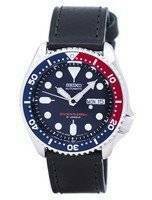 Not just for diving, but for everyday use as well since in terms of looks, functionality, quality and prices it is really hard to beat them. 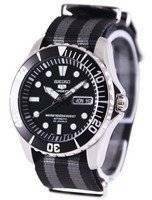 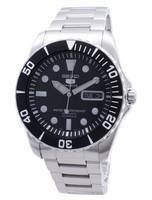 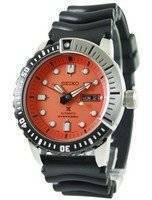 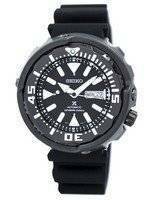 Dive Watch Technology : Numerous elements are to be considered in dive watches. 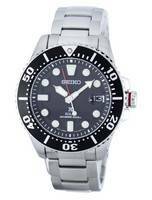 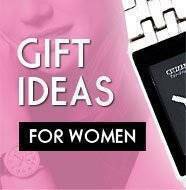 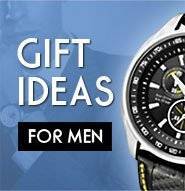 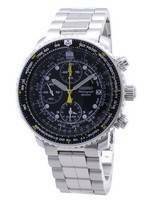 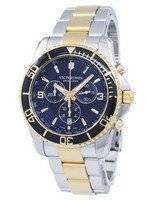 Such as the crystal dial covering, the dials, and the strap. 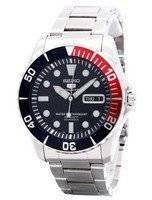 The external elements should also be taken into account such as the crown and so on. 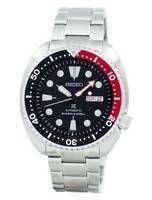 Legibility is also vital as light conditions worsen once the diver reaches any real depth. The watch is required to have the ability to endure the differing atmospheric conditions. 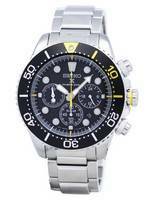 When the basic elements and features are met, the style and appearance comes next. 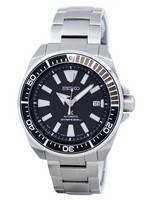 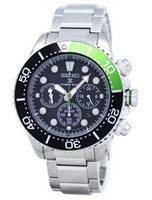 Seiko has always been at the forefront of new technologies and design.